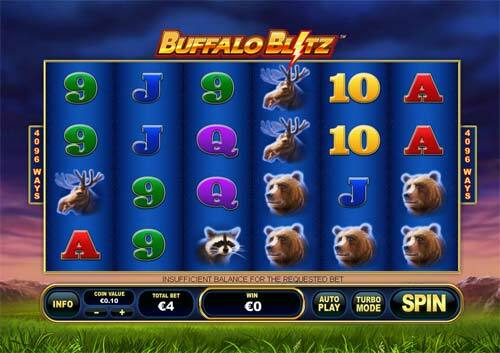 Slots.LV is a brand new North American casino. 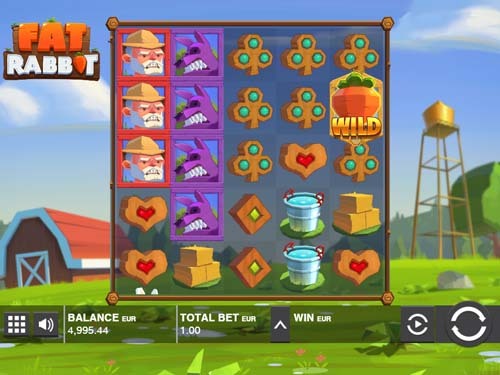 Operating with RTG and Betsoft software, Slots.LV has over 160 high quality online casino games including a wide range of Slots and Table Games. 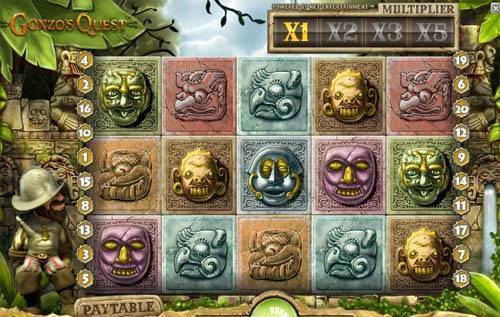 At Slots.lv, players are rewarded all the time for their play. 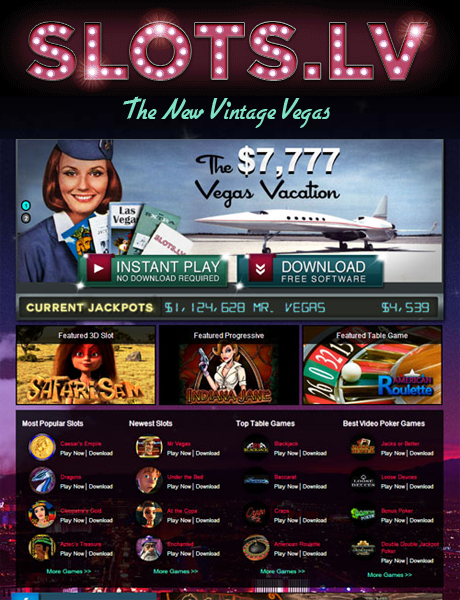 Aside from generous regular promotions offering everything from cash prizes to free vacations, new members can benefit from a $5000 Welcome Bonus for Slot games as well as a $1000 Table Game Bonus right from the start. 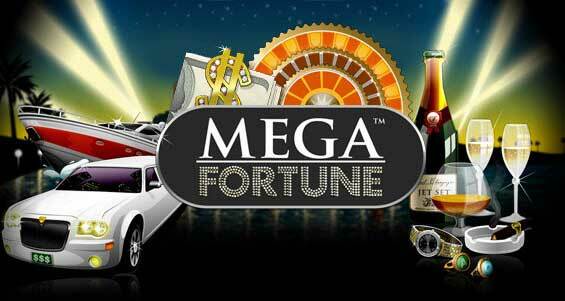 The $5K Welcome Bonus is in the form of ten 100% Match Bonuses up to $500 for play on Slot games. 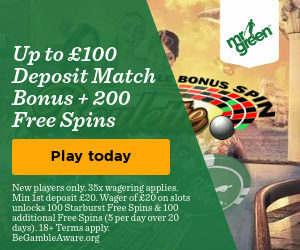 Similarly, the $1K Table Game Bonus is made up of two 100% Match Bonuses up to $500 for play on any Table Games. 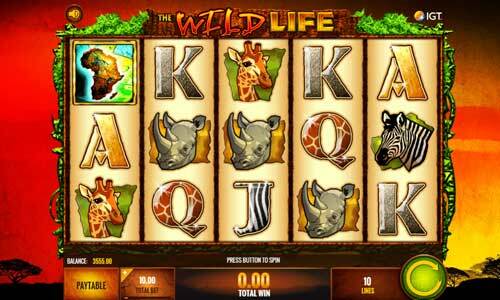 Anyone playing at Slots.lv is part of its great loyalty program called Slots Club. Players earn Club Points based on how much they play and those points are automatically converted to cash rewards every second Friday. On top of that, all players who earn at least 1 Club Point in a month are entered into the Slots Club monthly prize draw for a $777 cash prize. 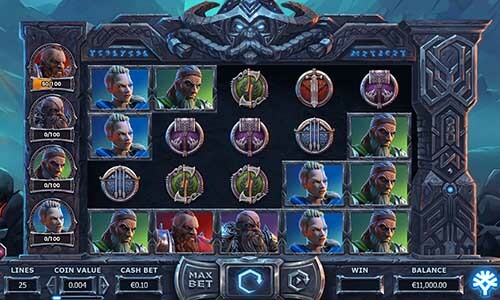 Slots.lv is well trusted and respected in the industry, with all the features expected of a high-quality online casino. Its informative online help section and 24/7 customer service makes sure players get answers to their questions straight away. 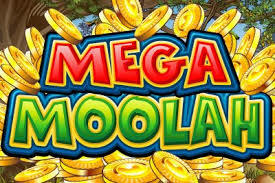 Players also benefit from multiple deposit methods including credit card, as well as quick and reliable payouts. Security is clearly a top priority for Slots.lv. 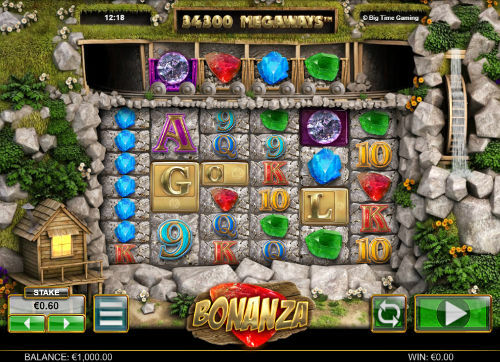 In addition to offering a very secure casino gaming environment, the website is easy to navigate and built to the highest standards.